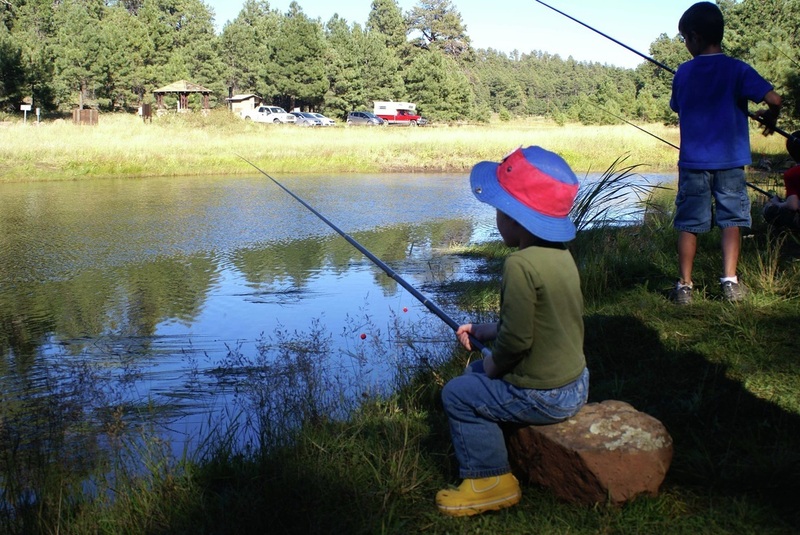 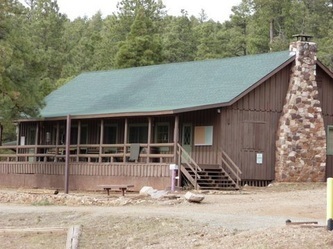 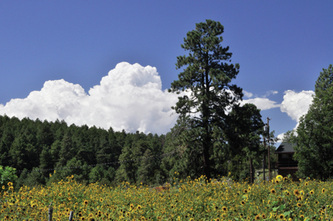 North Scottsdale United Methodist Church’s is offering a RETREAT for all members of the congregation at our DSW Conference Camp, Mingus Camp near Prescott, AZ. 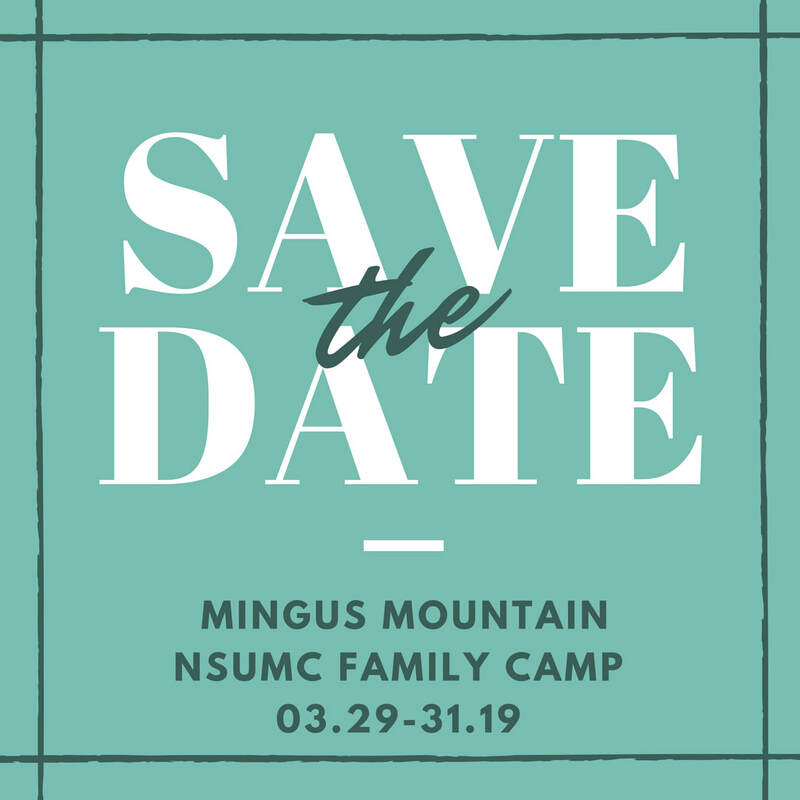 This adventure will be held Friday evening, March 29th through Sunday, March 31st at 1pm. 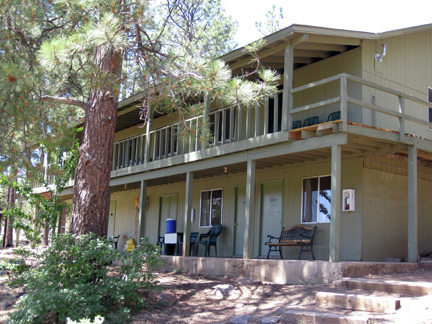 This retreat will include two nights (Friday and Saturday) and five meals (three meals on Saturday and two on Sunday). 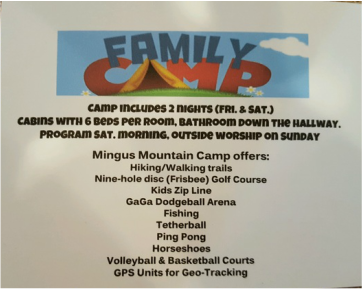 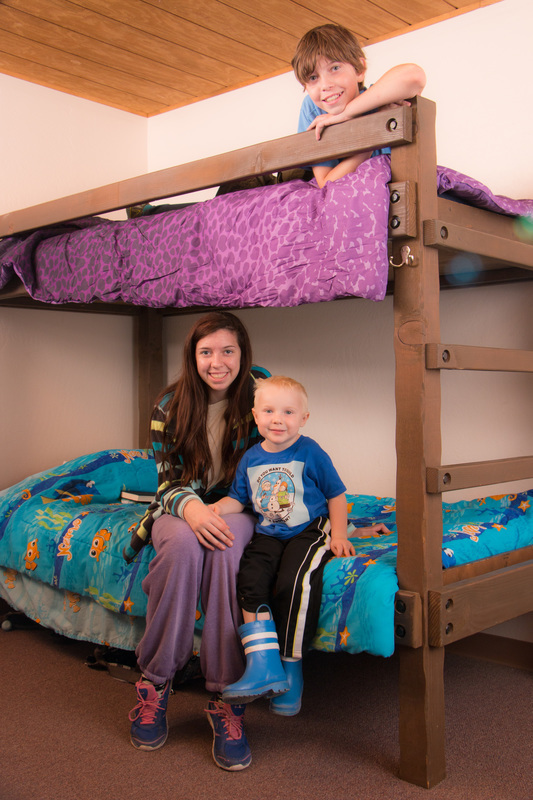 The Mingus camp offers cabins with six beds per room and a bathroom down the hallway. 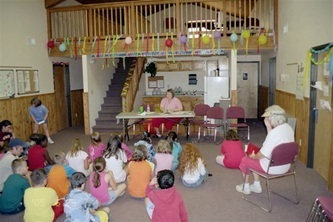 We will share a program on Saturday morning and host an outdoor worship service on Sunday. 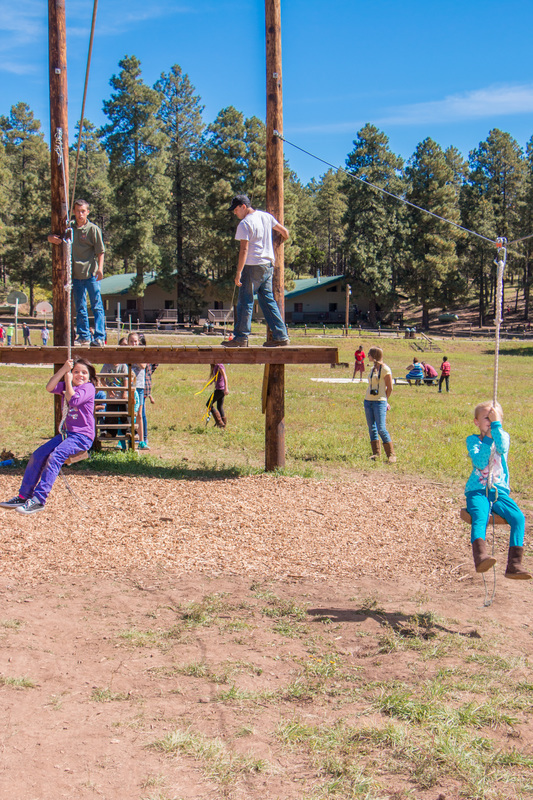 Video & Photos from our 2016 camp fun!